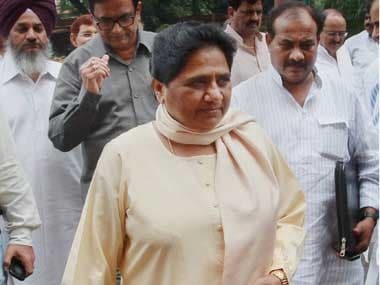 New Delhi: Bahujan Samaj Party (BSP) leader from Amethi and former MLA Chandra Prakash Mishra 'Matiyari' on Wednesday joined the BJP and said he would work to ensure the defeat of Congress president Rahul Gandhi from his Lok Sabha constituency. He joined the party in the presence of Union ministers J P Nadda and Smriti Irani, with Irani expressing hope that Mishra's presence in the BJP will help it win from Amethi. 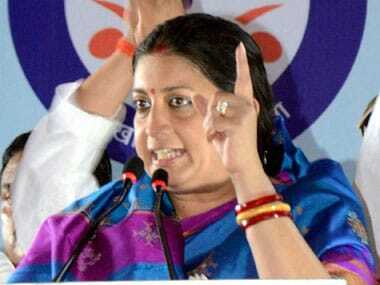 The BJP is likely to field Irani against Rahul from Amethi. She had put up a spirited fight against him in 2014 but had lost. Mishra, a Brahmin face from the region, had been with the BSP for last 22 years and had contested Lok Sabha election in 2004 from Amethi against Rahul. 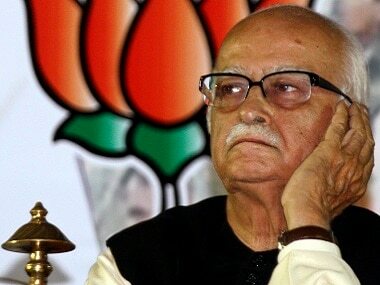 "Amethi remains under slavery and I will ensure that it tastes freedom," Mishra told reporters. The constituency has been a pocket borough of the Ganndhi family for decades. In 2007, Mishra won the assembly election from Gauriganj seat in the Gandhi family bastion. 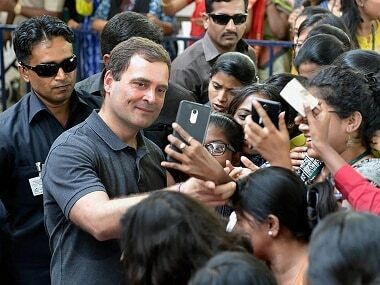 Polling in Uttar Pradesh's 80 Lok Sabha seats will be held in seven phases starting from 11 April. The voting will end on 19 May, which is the final date of polling.